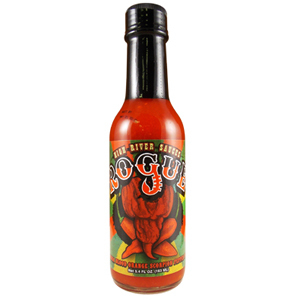 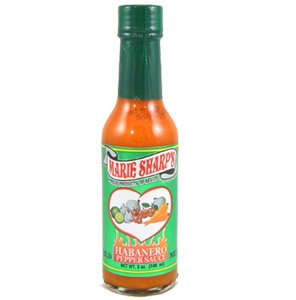 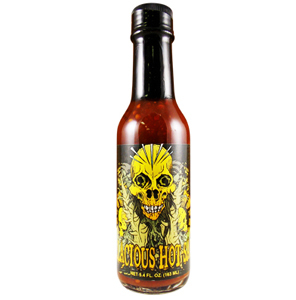 Tears Of The Sun is a deliciously dangerous blend of habanero peppers and tropical fruit. 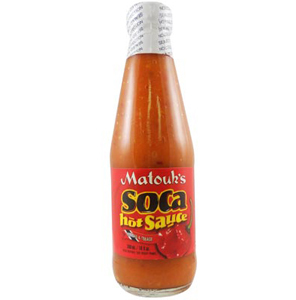 Your taste buds are greeted by the sweetness, then rising like the sun on a hot summer day the heat settles in to make this unique sauce. 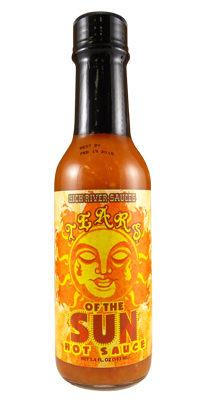 Chicken, pork, fish, vegetables, hot dogs, tortilla chips, even a bagel with cream cheese…if your food is crying for help…it's crying for some Tears of the Sun!